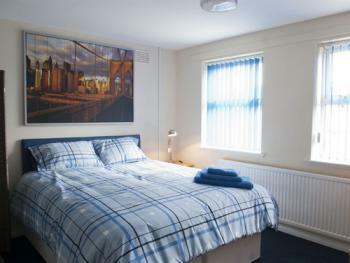 Our rooms have comfortable beds, flat screen TV's with freeview, wardrobes & reading lamps. 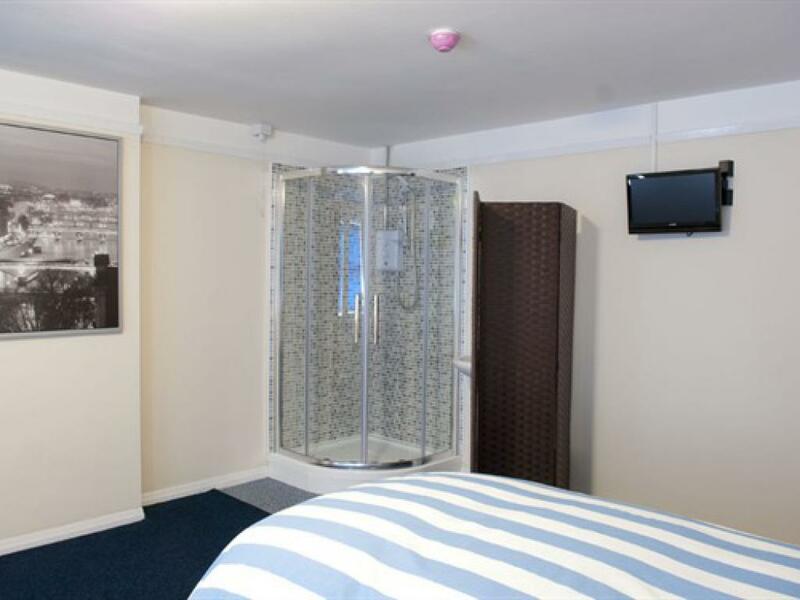 our en-suite rooms offer shower and wash basin facilities. 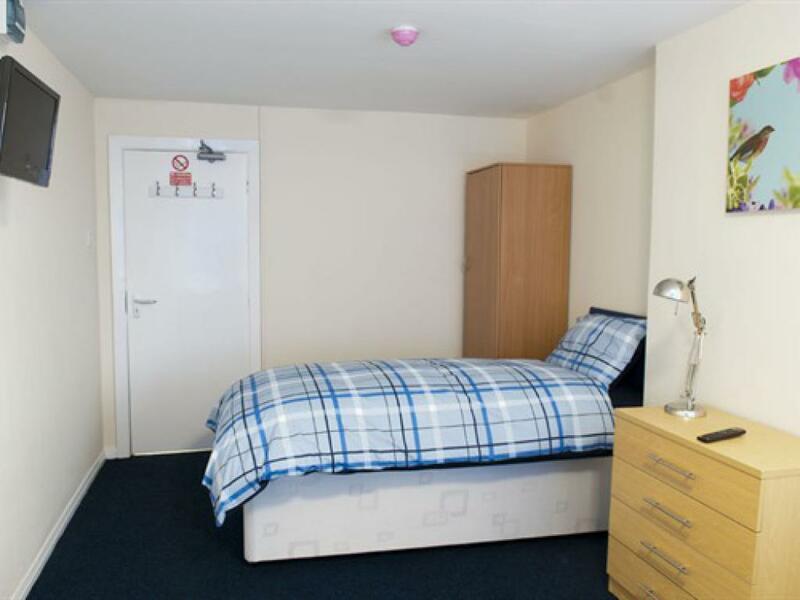 Toilets are shared, shared showers are available and a shared kitchen including coffee and tea making facilities and microwave. 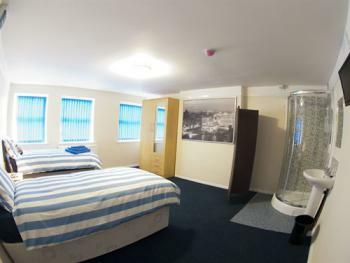 Our rooms have comfortable beds, flat screen TV's with freeview, wardrobes & reading lamps. 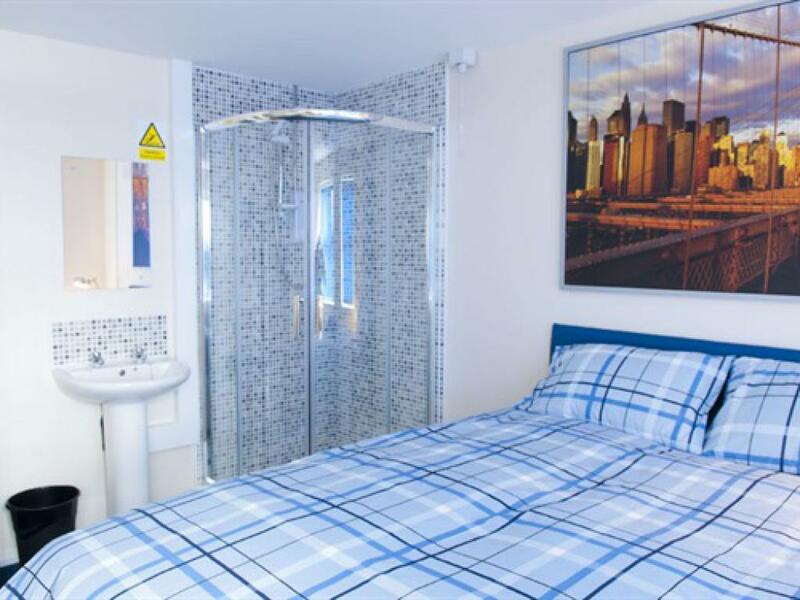 our en-suite rooms offer shower and wash basin facilities. Toilets are shared, shared showers are available and a shared kitchen including coffee and tea making facilities and microwave. 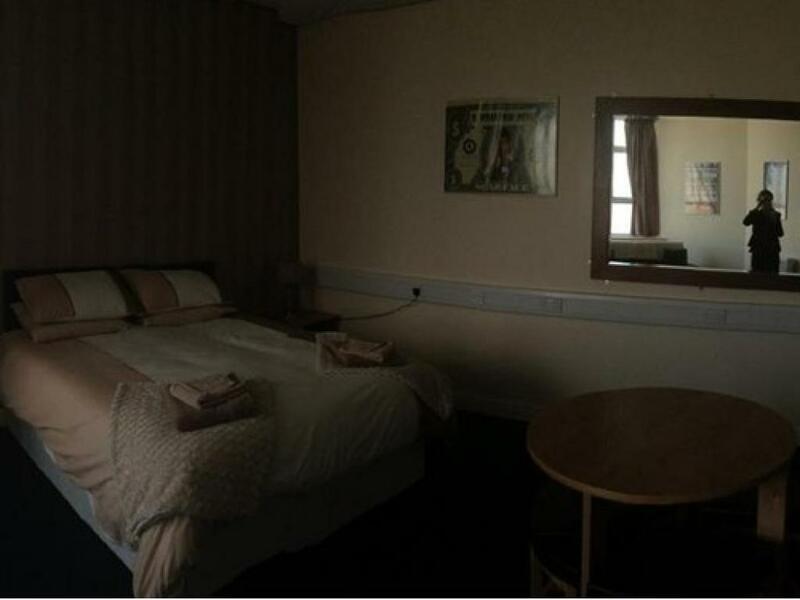 For our rooms that can be offered as double or twin rooms, please indicate your bed type preference at the time of booking. Our rooms have comfortable beds, flat screen TV's with freeview, wardrobes & reading lamps. Toilets are shared, shared showers are available and a shared kitchen including coffee and tea making facilities and microwave. Our rooms have comfortable beds, flat screen TV's with freeview, wardrobes & reading lamps. 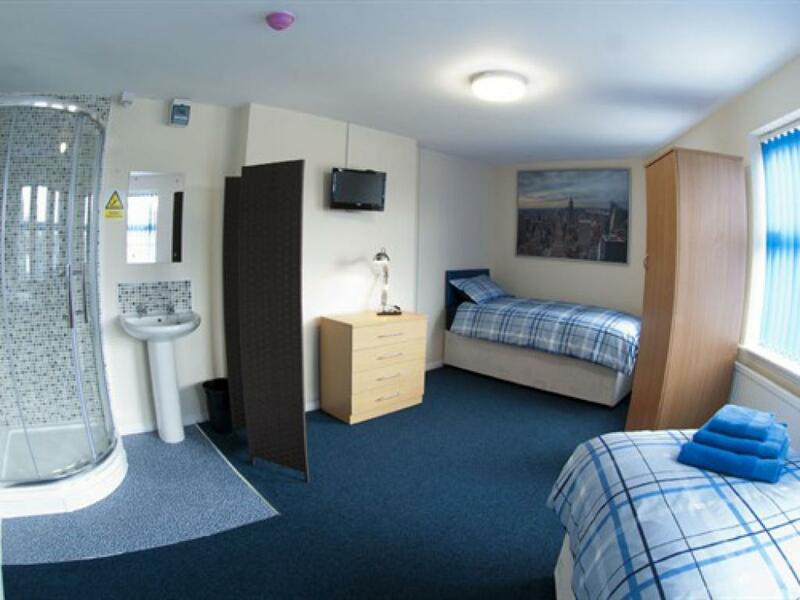 Toilets are shared, shared showers are available and a shared kitchen including coffee and tea making facilities and microwave. 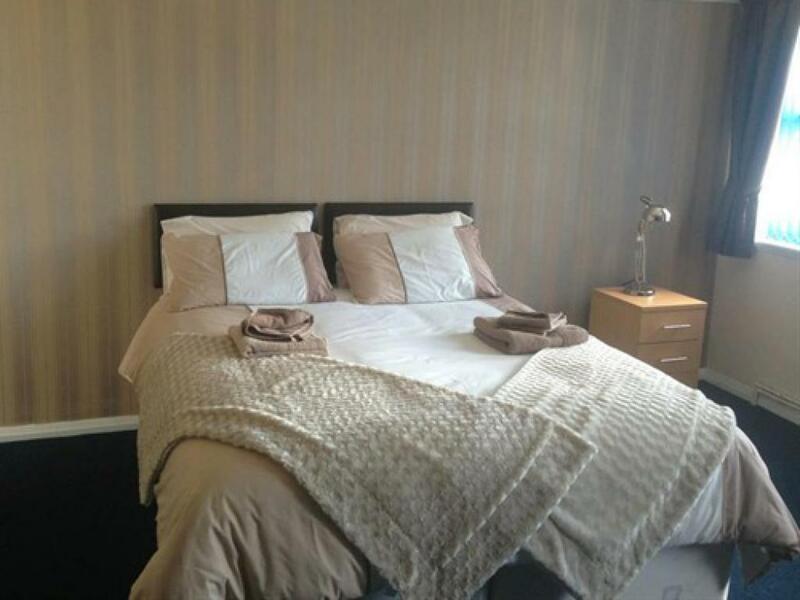 For our rooms that can be offered as double or twin rooms, please indicate your bed type preference at the time of booking. 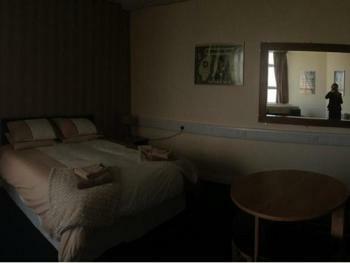 Ground Floor Room. 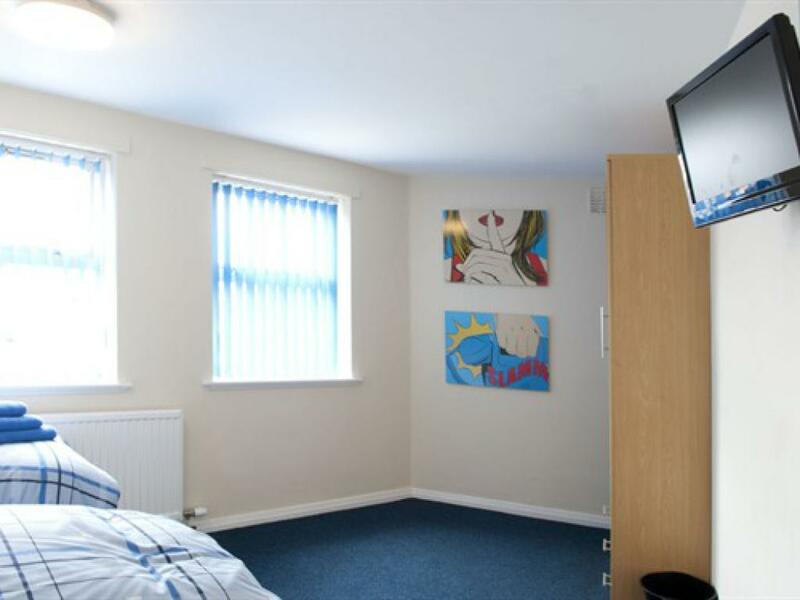 Very large double or twin including seating area, large freeview TV & Breakfast table. This room shares a bathroom and shower. 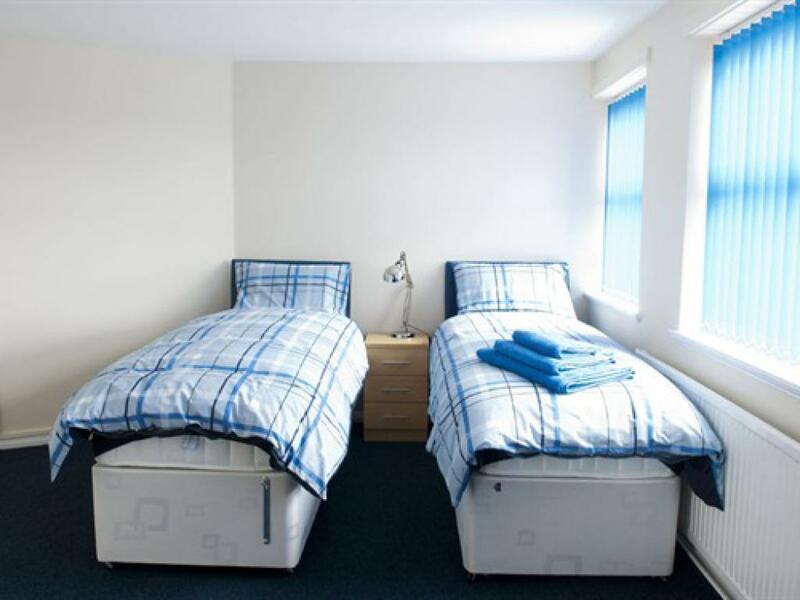 For our rooms that can be offered as double or twin rooms, please indicate your bed type preference at the time of booking. Liverpool Gateway is situated on Edge Lane/St Oswald’s street, just off the M62 motorway. 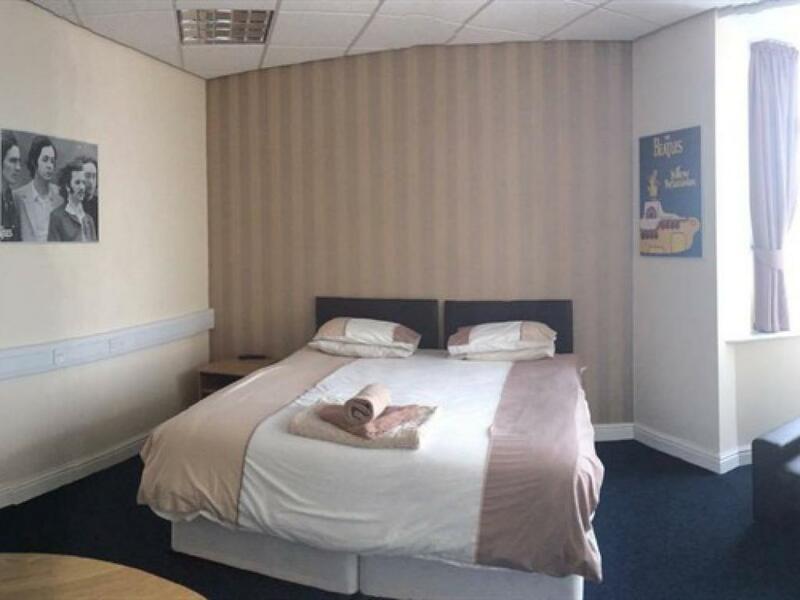 The Location is ideal for making trips into the city centre, visiting both of the cities football clubs, business stays (within 5 minutes of Liverpool innovation park), shops, restaurants other travel routes. All places are easily accessible by car, bus, train and walking. 15 Minute drive to LFC Football Stadium 15 minute drive to City Centre i.e. Mathew Street and Albert Docks 5 minute drive to Alder Hey hospital 8 minute drive to Broad Green Hospital 3 minutes drive to the M62 Motorway We are located in the Old Swan Area, which has local Pubs, banks, post office, laundrette, Retail park, McDonalds, Frankie and Bennie's all within a 5 minute walk. The B&B provides FREE car park. FREE WIFI and FREE breakfast. 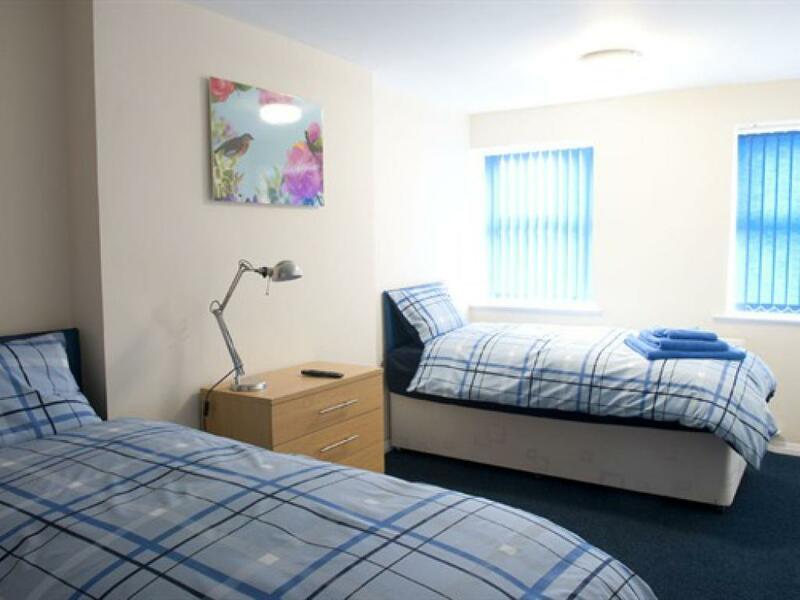 Liverpool Gateway offers comfortable affordable accommodation, stylish rooms: Twin/Triple/double/single rooms (3 With en-suite shower and wash basins), other rooms have the facilities to use the shared bathrooms. 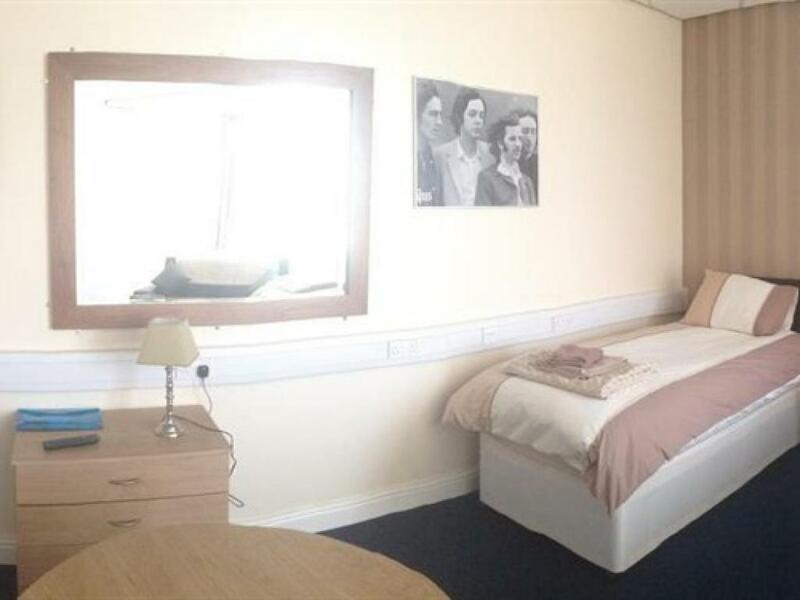 All rooms have a TV with Freeview, Wardrobes, Comfortable beds, and cabinets.There are 3 shared Bathrooms and 2 shared showers which all guests can use during their stay. 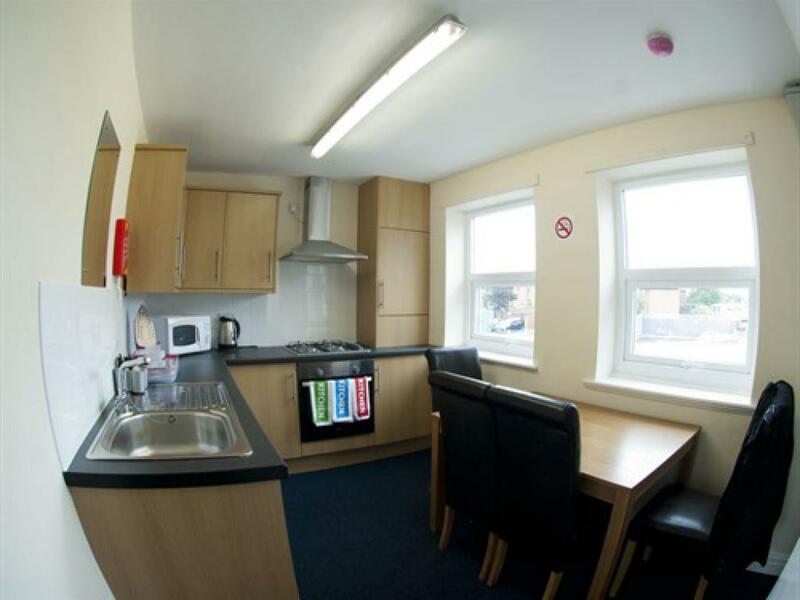 Breakfast is available in the Kitchen area every morning between the hours of 7am - 11.00am. Breakfast includes bread/toast, jams, cereals, bannas, yogurts and crossiants. 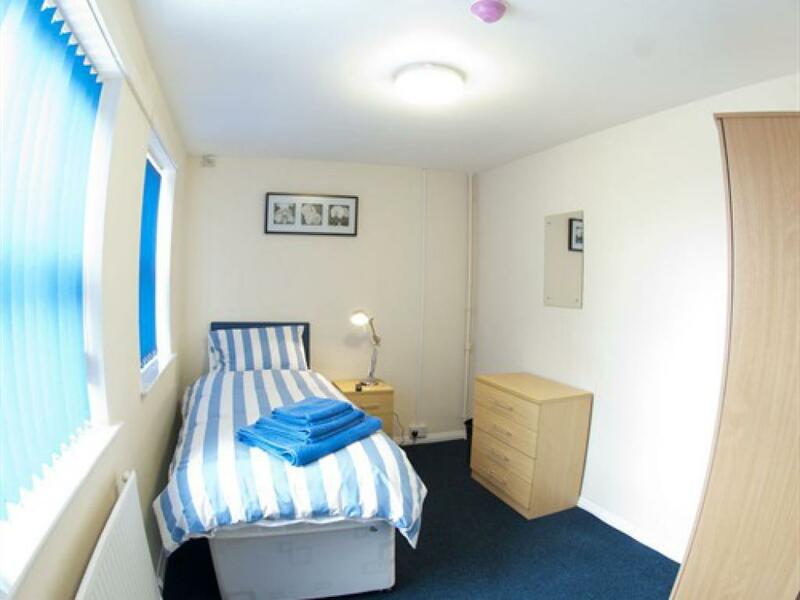 Out of these hours guests are welcomed to use the microwave and kettle for thier personal use. Liverpool Gateway is above security offices and the building has 24 hour security, 24 hour reception, Secure Parking, automatic gates, and CCTV. 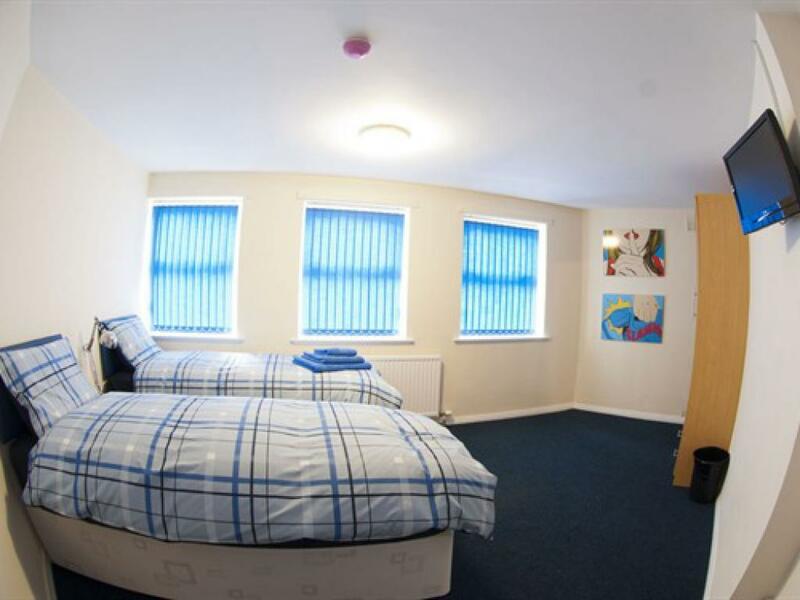 We do not advise for children to stay at the B&B (under the age of 10) due to the building having stairs and health and saftey restrictions for children. At the end of the M62, Liverpool bound, follow road signs to "City Centre" onto Broadgreen Road, follow the road which becomes Edge Lane Drive. 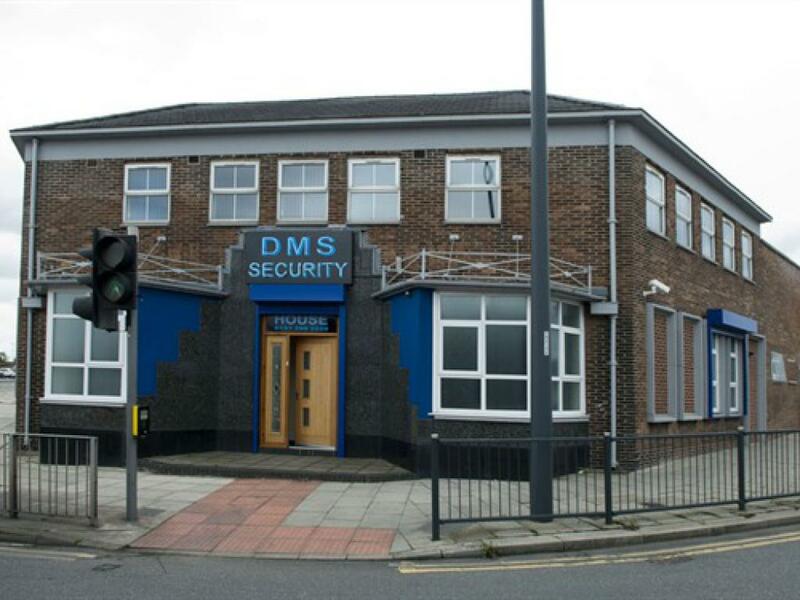 On your right you will see DMS House (we have Beatles painted on our windows) on your left B&Q. At these traffic lights take a right. almost immediately on your right you will see a gap in the road leading to the ambulance station. 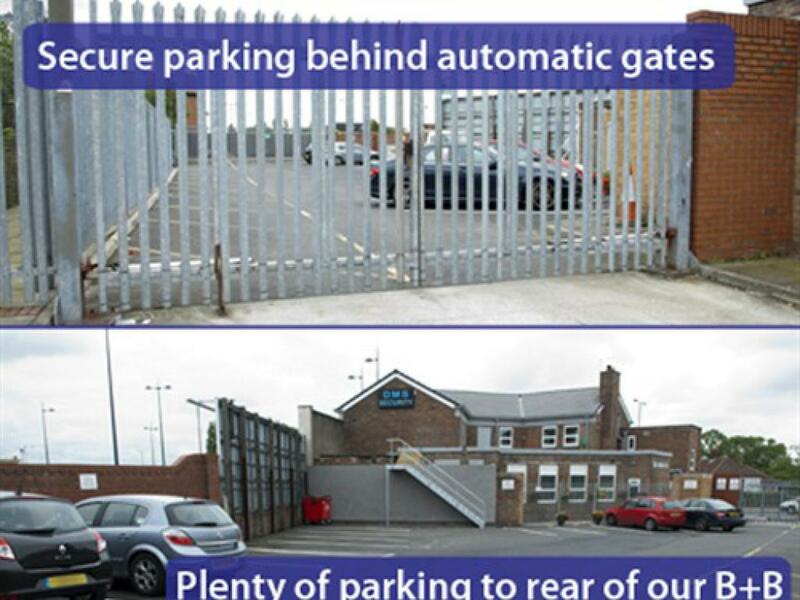 Make a U turn in this gap then a Left into our secure parking area, Gates will open automatically on approach.